Total Recessed Lighting offers an attractive and stylish line of 6" line voltage recessed lighting in decorator glass trims. 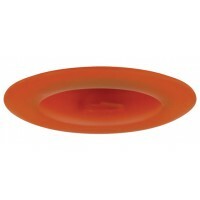 These glass trims are specification grade and designer quality. 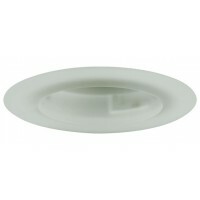 Recessed lighting glass trims add a very stylish designer look to your lighting system. We recommend the PAR, BR or R bulbs when you need to maximize the direction of the light. Looking to keep your energy cost down? Then use a PAR, BR or R fluorescent screw in bulb. Not sure what to use? Need assistance or can't find what you are looking for? Contact us as our in-house designers can help and we get new product in on a weekly basis.